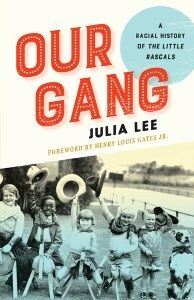 Through this award, we honor Peter C. Rollins, for whom the prize is named, and his contributions to the field of film and history and his service to the Southwest Popular and American Culture Association. 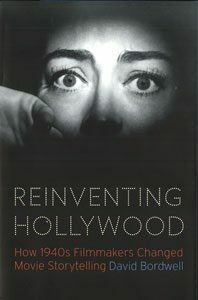 At the same time, we recognize leaders of emergent trends and innovative scholarship in the fields of popular and American culture. 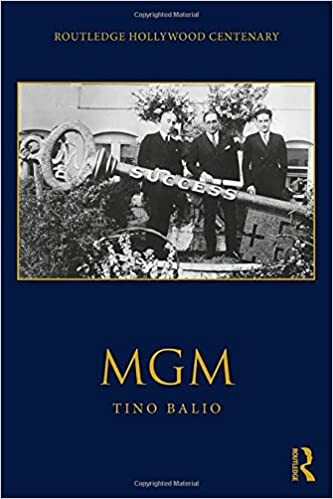 The Southwest Popular/American Culture Association is honored to present Tino Balio with the 2019 Peter C. Rollins Book Award for MGM, published in 2018 by Routledge. 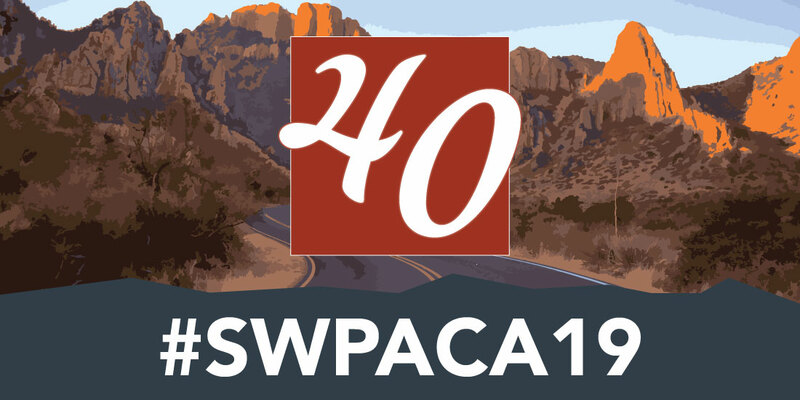 The Southwest Popular and American Culture Association is grateful to our panel of judges, Dr. Hugh Foley, Dr. Robert G. Weiner, and Dr. Alison Macor, for their thoughtful evaluation of the many excellent volumes submitted for consideration. Jeet Heer and Kent Worchester, eds.